Maximilian Schmitt, tenor, discovered his love for music as a choirboy with the Regensburger Domspatzen. He studied singing at the Berlin University of the Arts from 1999. In 2005 and 2006 he was a member of the ‘Junges Ensemble’ at the Bayerische Staatsoper in Munich, during which period he made his solo debut at the Salzburg Landestheater as Tamino in Die Zauberflöte. 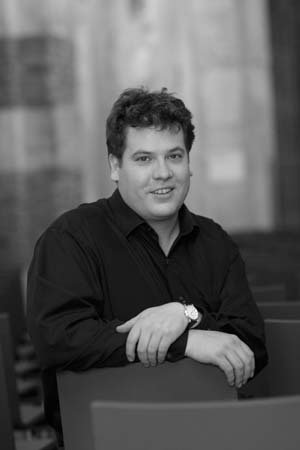 Maximilian Schmitt has been engaged by the Staatstheater Mannheim from the 2008-09 season. 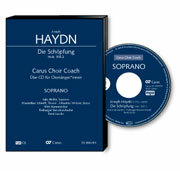 As well as his passion for opera, he is in increasing demand as a concert singer. 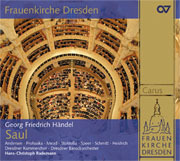 He has performed with the Akademie für Alte Musik Berlin, Concerto Köln, Basel Chamber Orchestra, Bavarian Radio and Mitteldeutscher Rundfunk [Central German Broadcasting] Symphony Orchestras and the Swedish Radio Symphony Orchestra. 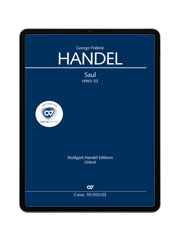 In 2009 he will once again tour with Helmuth Rilling and the Bachakademie, and will be working with the Leipzig Gewandhausorchester under Riccardo Chailly.